Sound is a short documentary put together by Brendan Hoyt about artist Baird Buchanan aka Claymation. The documentary follows Buchanan around as he collects field recordings in and around Albany. Field recordings play a prominent part in Claymaytion’s ambient soundscapes and he even provided a one for our [Soundmark] series. 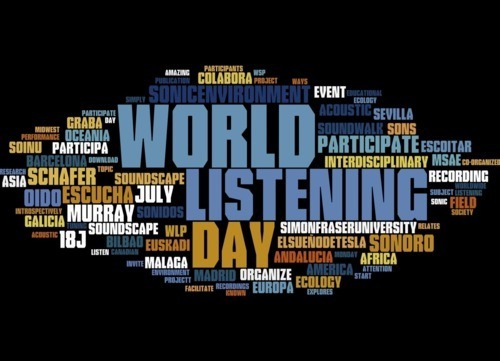 In honor of World Listening Day (July 18) we are launching our new [Soundmark] series. Here is the first [Soundmark] from Albany’s Baird Buchanan. Check yesterday’s post for background info. Stay tuned for more [Soundmarks] to come. If you want to contribute to the series, email upstatesoundscape@gmail.com for more info. 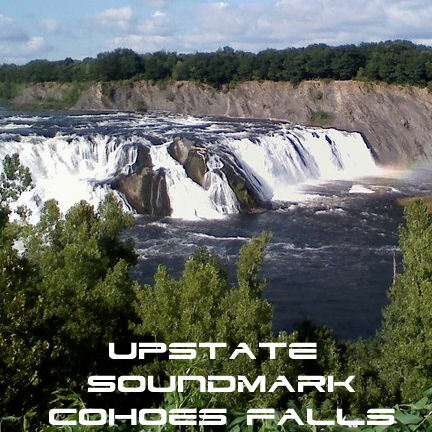 Description: It was a beautiful Saturday evening when I started recording the falls with the sun on its way down. I was able to capture some wildlife as well as some visitors enjoying the view which all livened up the atmosphere even though the drone of the falls is the dominant sound. I ended up pointing one mic at the actual falls and the other at 180 degrees towards the large hyrdo release jet to really capture the roar of standing between these two massive forces of water.